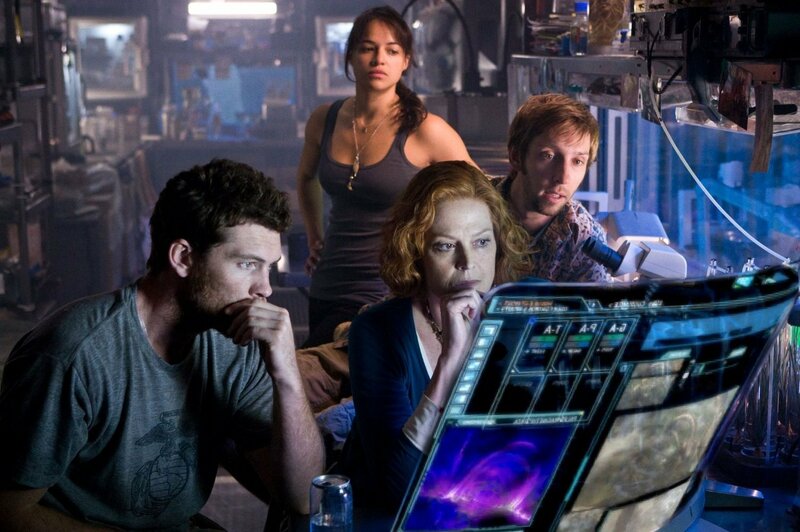 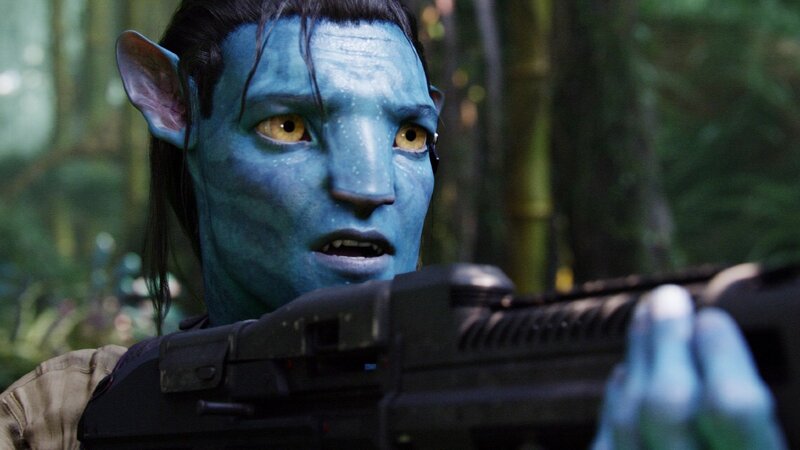 You can go ahead and add Joel David Moore to the growing ensemble cast set to underpin James Cameron’s Avatar sequels. 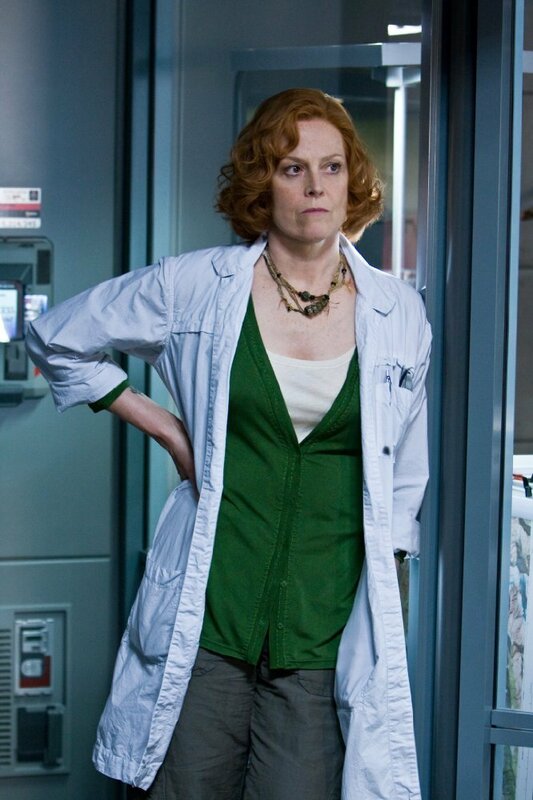 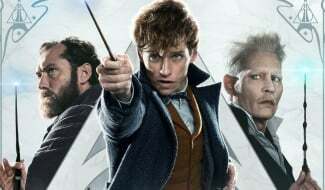 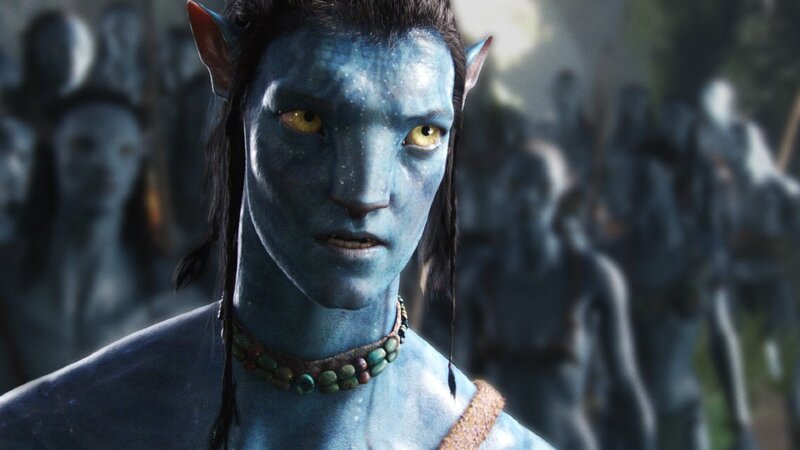 Per Deadline, Moore has reportedly closed a deal with Fox that will see him reprise the role of Norm Spellman for Avatar 2 and, seemingly, its three blockbuster sequels, which recently staked out the Christmas season of 2021, 2024 and 2025. 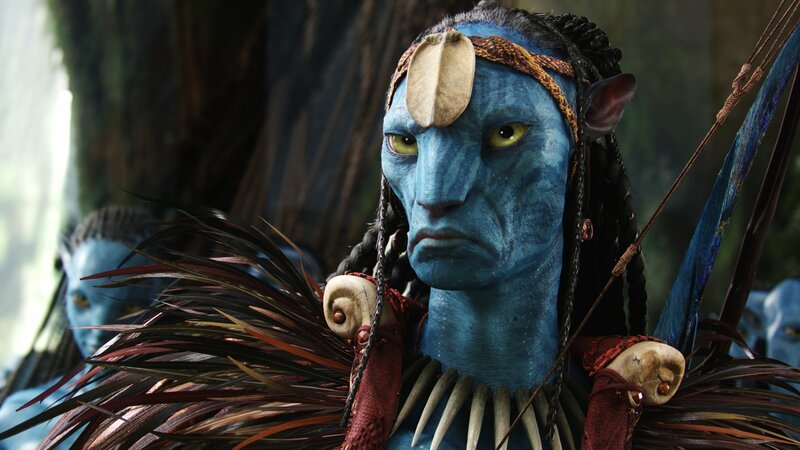 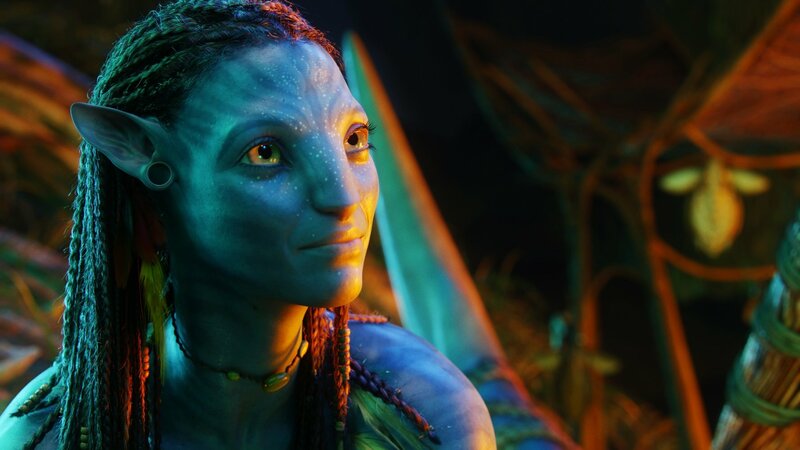 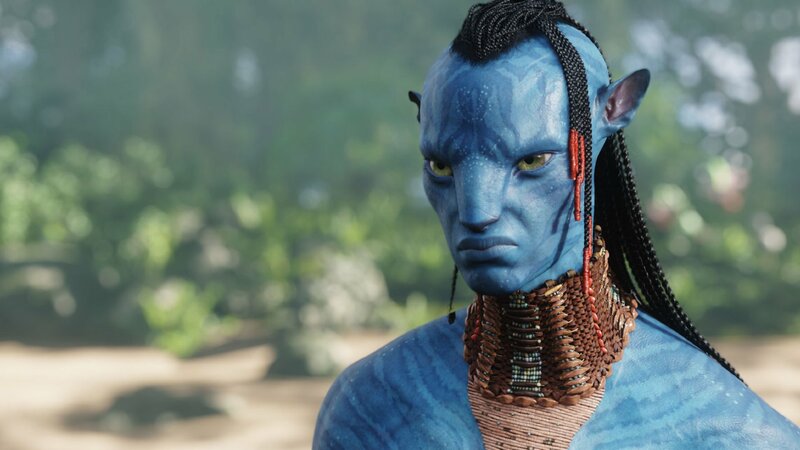 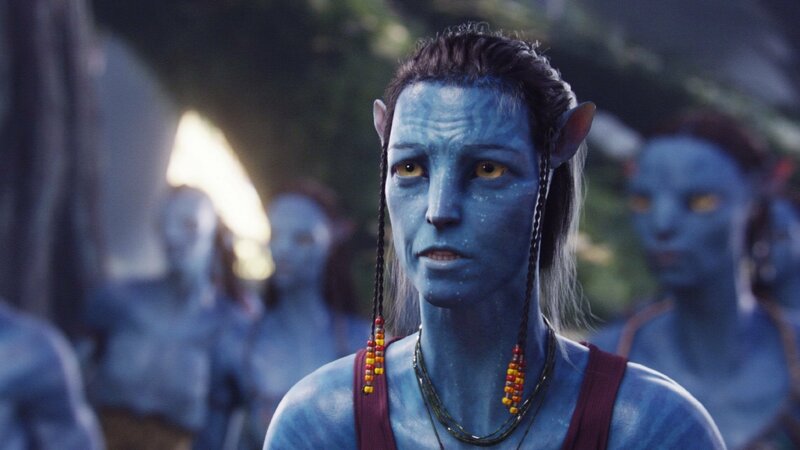 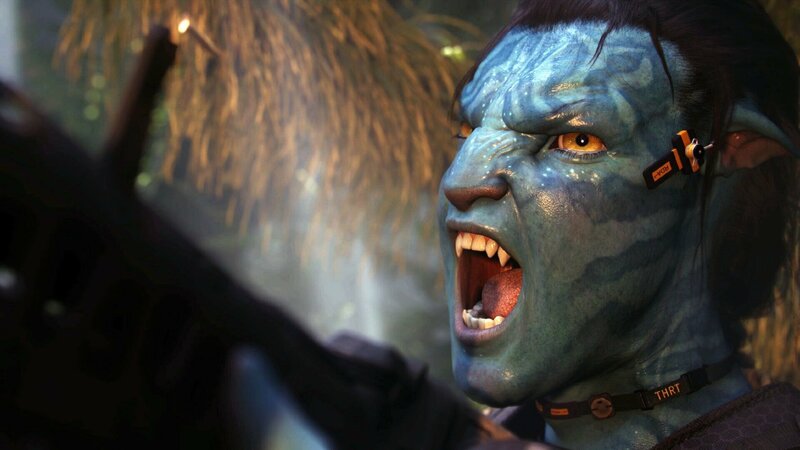 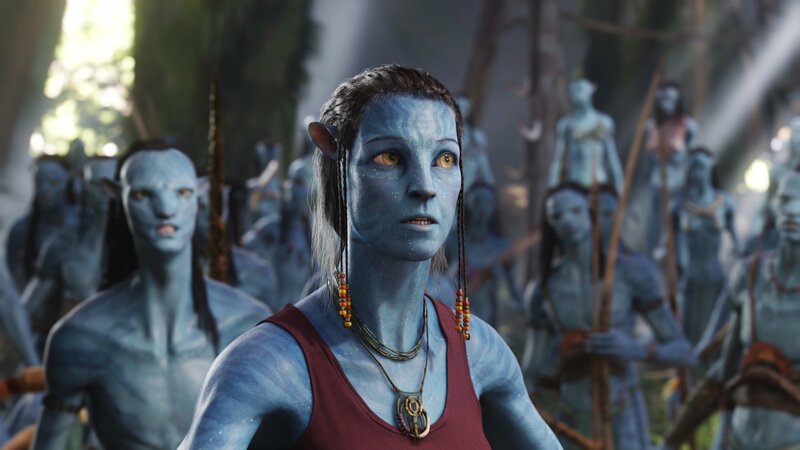 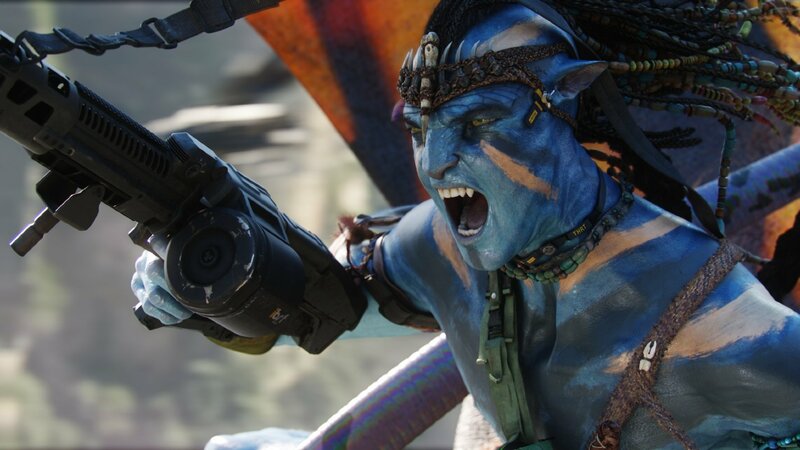 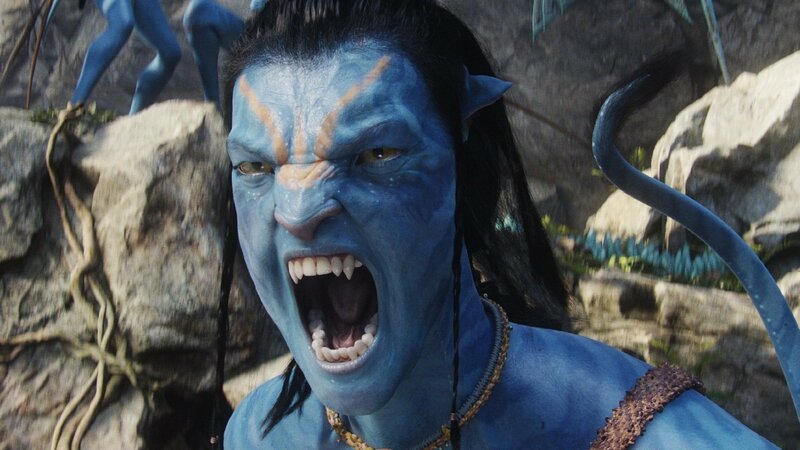 Shooting on Avatar 2 is due to commence sometime next year ahead of its own release on December 18th, 2020, at which point moviegoers will have waited 11 years for the next chapter in Pandora’s history. 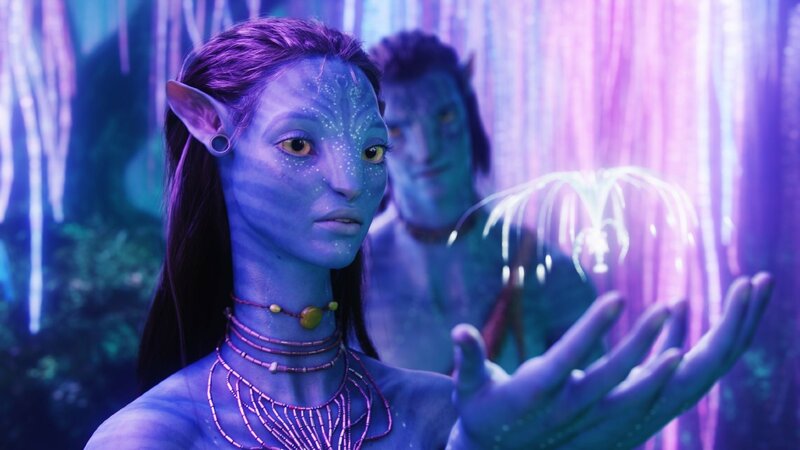 That’s an awful long time by anyone’s standards, but James Cameron – undoubtedly the architect behind this most ambitious cinematic expansion – isn’t concerned about the lapse in time between Avatar and its 2020 follow-up. 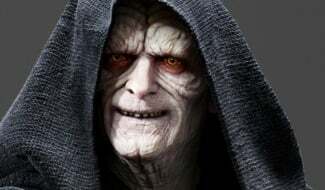 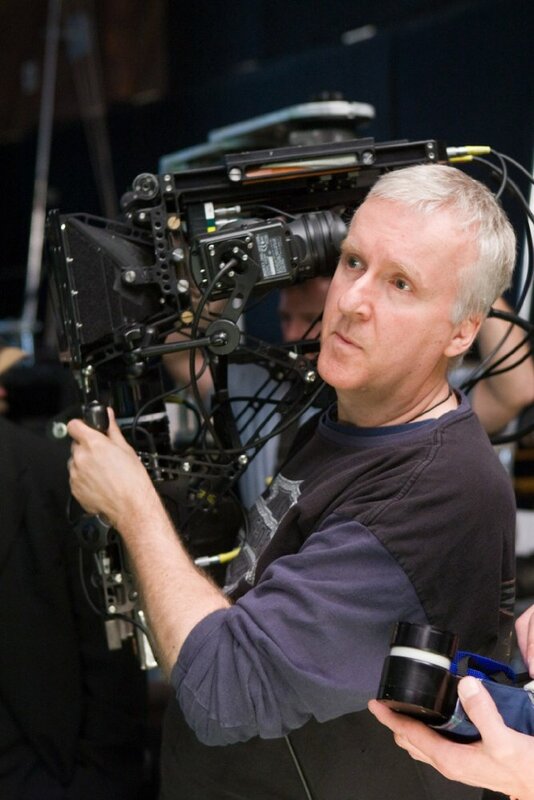 Citing both Terminator and Alien as examples, the illustrious filmmaker firmly believes that a movie sequel will ultimately be judged in terms of quality, rather than the length of time it spent brewing in development. 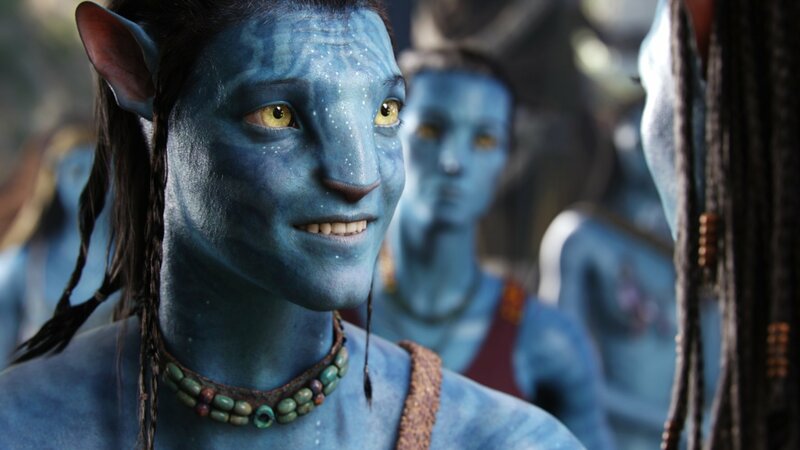 And though we tend to agree with the general belief that content is king, perhaps the biggest obstacle currently facing Avatar 2 and its many sequels is whether they can still hold some sense of relevancy ten years after James Cameron’s franchise-starter was crowned king of the worldwide box office – to this day, Avatar‘s eye-watering haul of $2.7 billion is yet to be beaten. 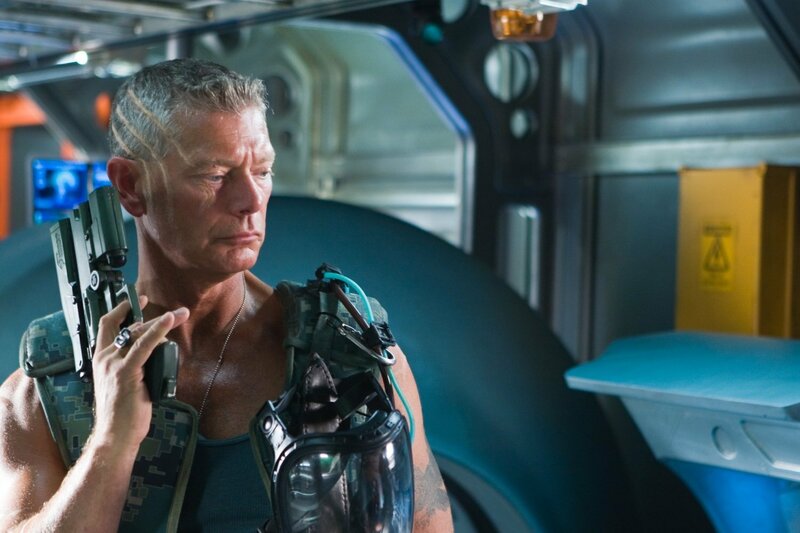 It was a seven-year gap between The Terminator and Terminator 2: Judgment Day, [a] seven-year gap between Alien and Aliens. 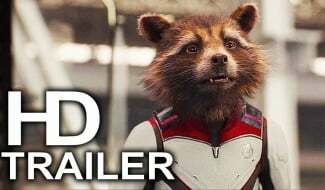 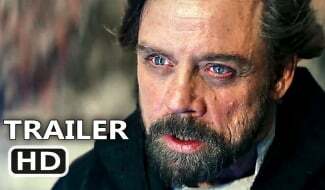 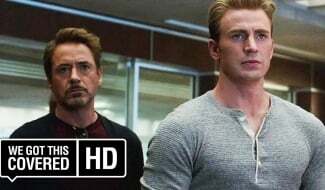 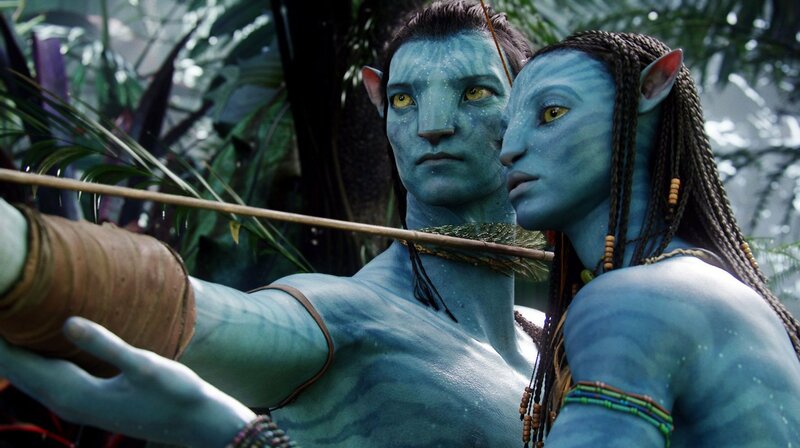 It’s gonna be obviously more like a ten-year gap between Avatar and Avatar 2. 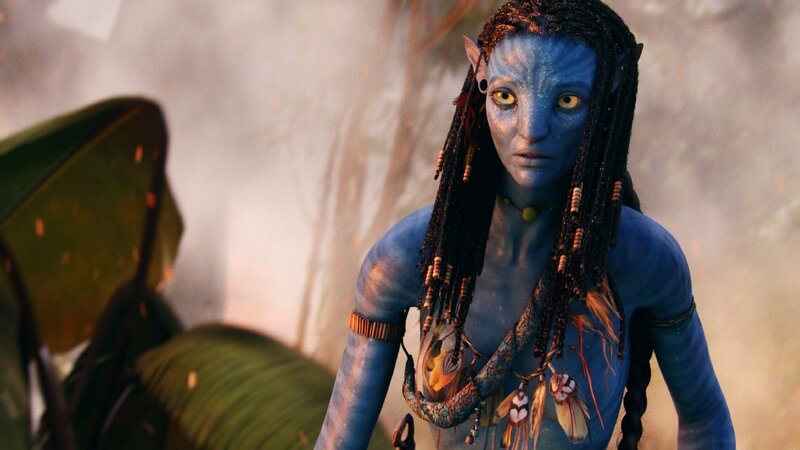 But Avatar 2 you are going to with not the promise, but the certainty of three more films beyond that, and that’s a very different concept with the audience. 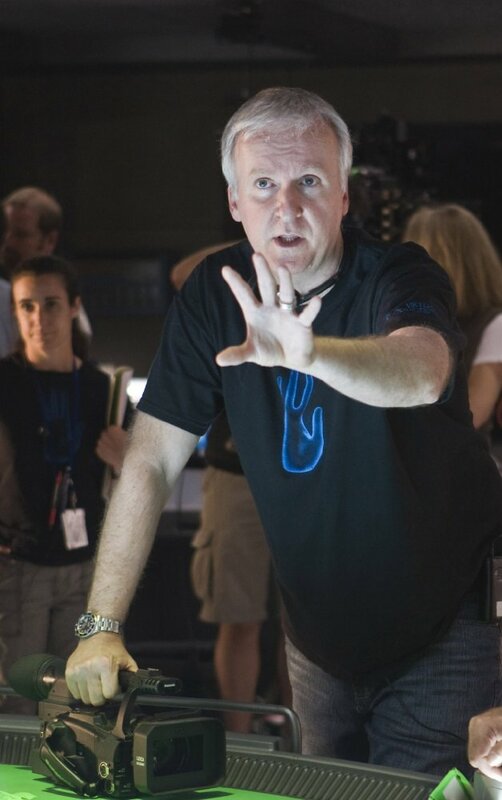 And a lot of the delay has been around creating that overall vision. 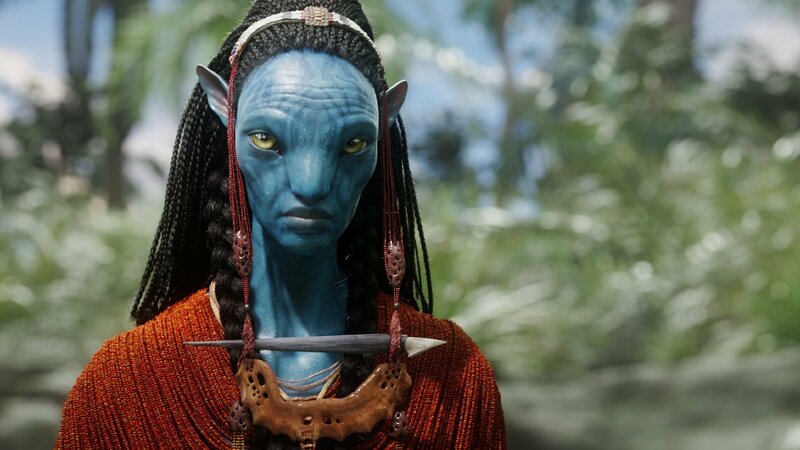 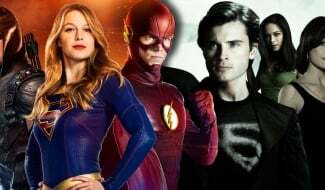 Circling back to Joel David Moore’s casting, though, and Deadline’s scoop ensures Moore will be joining Zoe Saldana, Sam Worthington and Sigourney Weaver for Avatar 2, while there’s also series newcomer Cliff Curtis (Fear The Walking Dead) to consider. 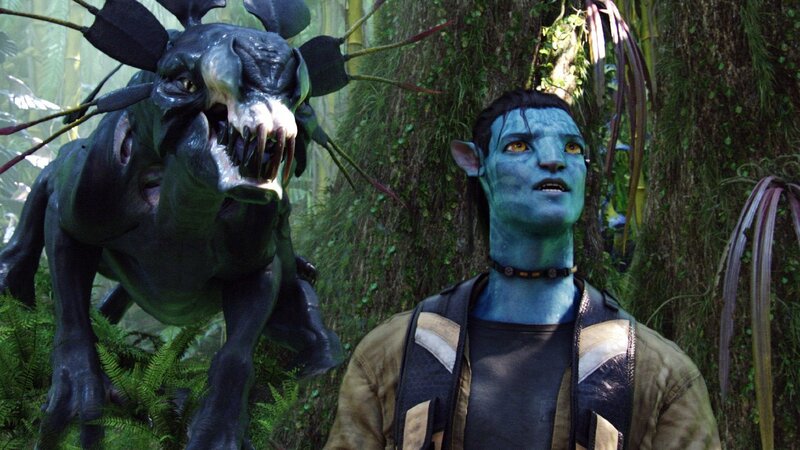 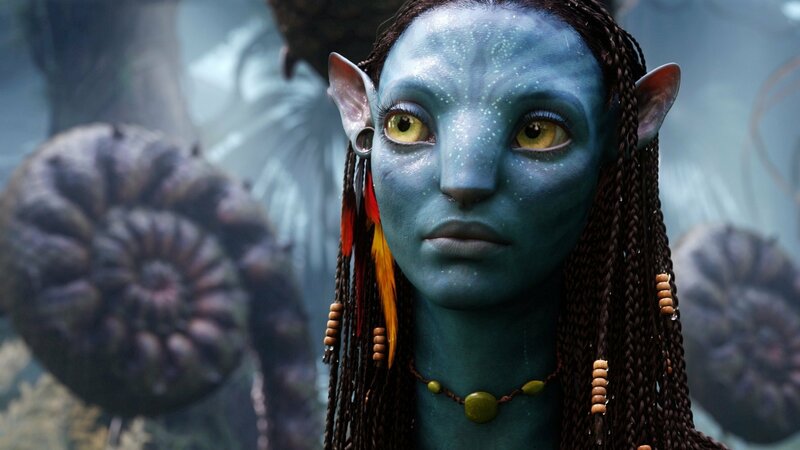 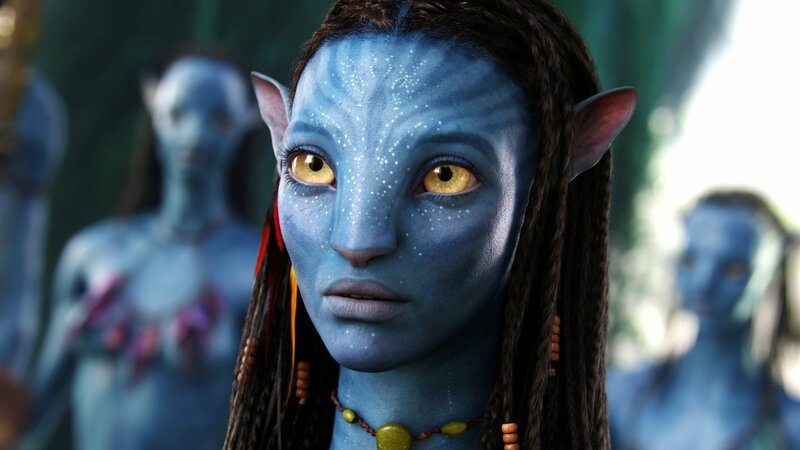 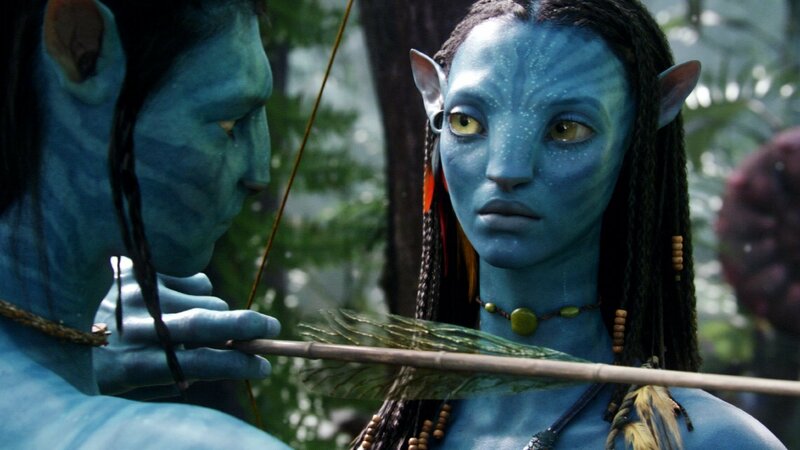 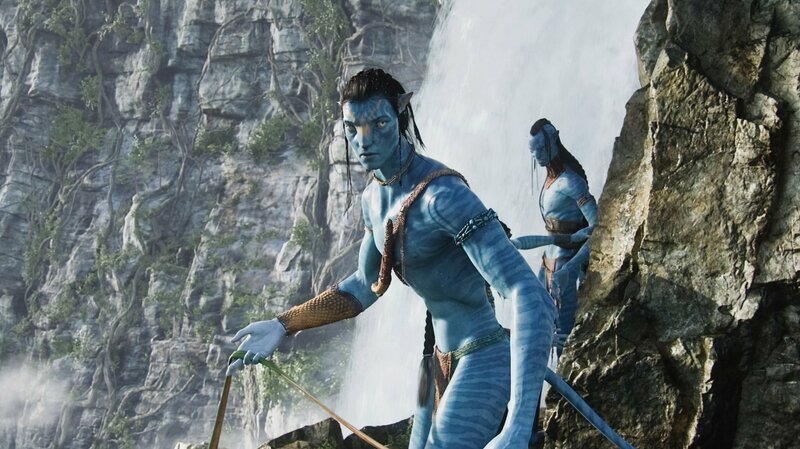 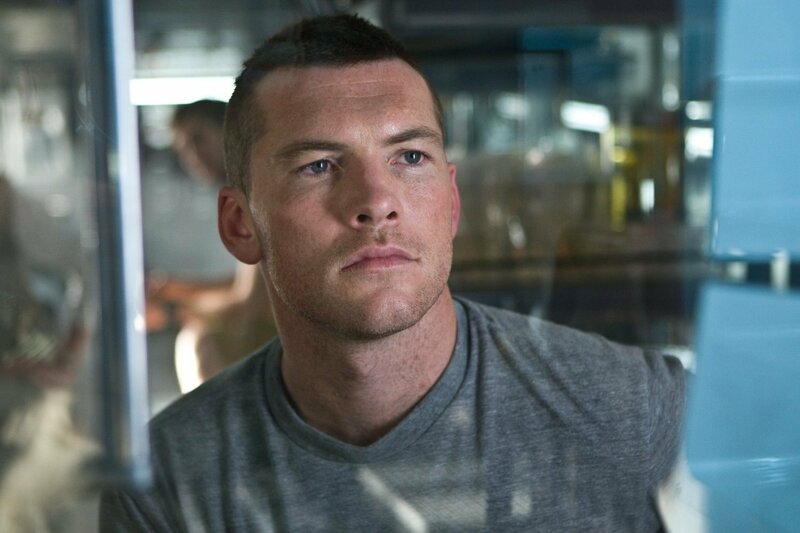 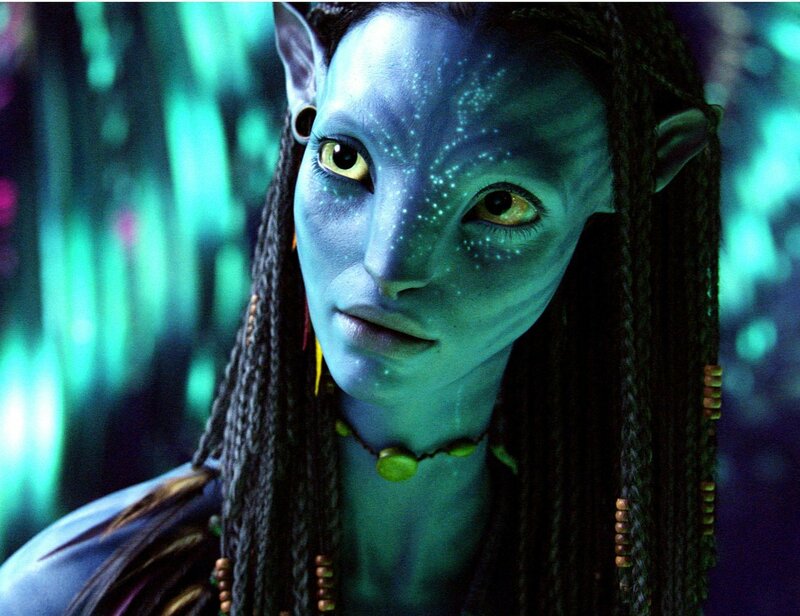 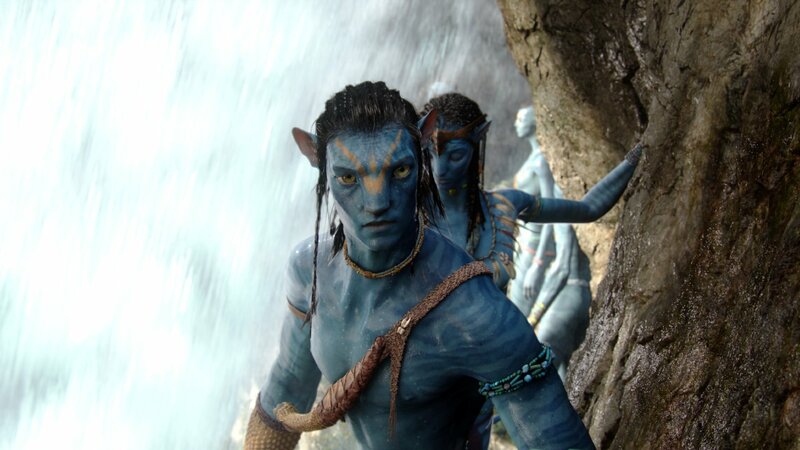 The cameras are set to begin rolling on Avatar 2 sometime next year. 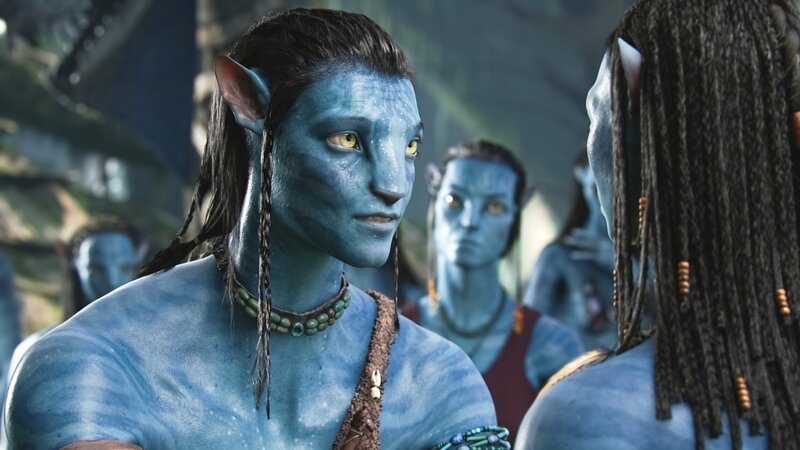 A December 18th, 2020 release date is currently locked in, with a further three Avatar films to follow in 2021, 2024 and 2025.